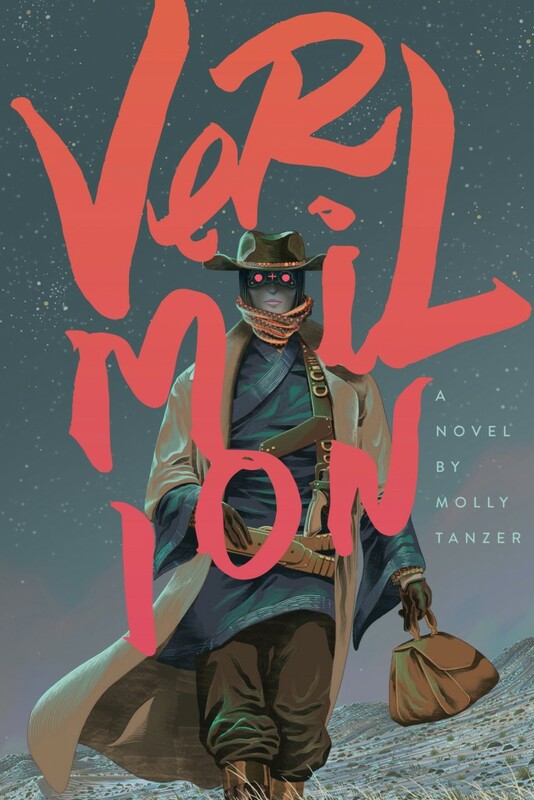 NPR Books’ Jason Heller has reviewed Molly Tanzer’s Vermilion, calling the debut novel “a work of alt-history that finds a fresh kind of magic in the mingling of fact and fantasy,” and concluding “Vermilion is a unique, hearty, thought-provoking romp that rewrites history with a vivacious flourish.” Read the full review at this link, and ask for Vermilion by name wherever books are sold. Or order direct from Word Horde. The cat’s out of the bag, so here’s an official look at the cover for Molly Tanzer’s Vermilion, coming in April from Word Horde. From British Fantasy Award nominee Molly Tanzer comes debut novel Vermilion, a spirited weird Western adventure that puts the punk back into steampunk. Coming in April 2015 to better independent booksellers everywhere, and most online retailers. 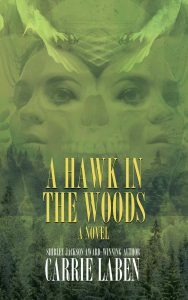 Preorder your signed copy direct from Word Horde TODAY!